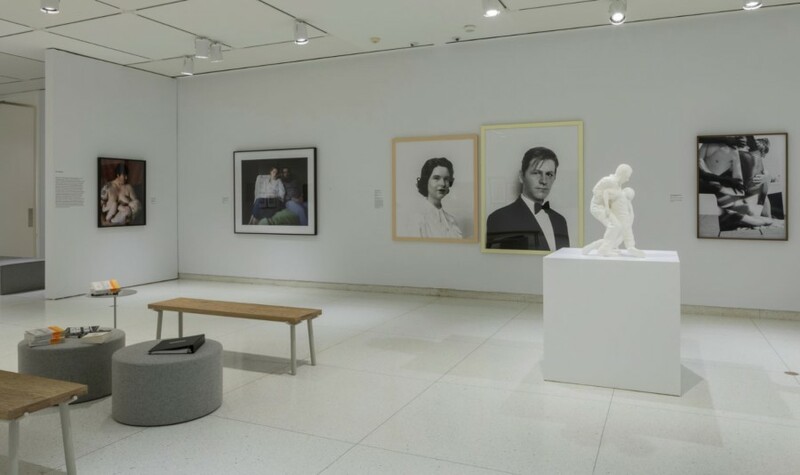 In this two-part program presented in collaboration with University of Chicago Special Collections Research Center and the Poetry Foundation & Poetry Magazine, explore the concept of motherhood through contemporary art, medical and anatomical publications, and poetry. Part I features artist Lise Haller Baggesen reading from her book ‘Mothernism’ and a discussion of motherhood and otherhood in ‘Smart to the Core: Embodying the Self’, as well as a tour of ‘The Fetus in Utero: From Mystery to Social Media‘ at the nearby Special Collections Research Center. Led by exhibition co-curators Brian Callender, MD, Assistant Professor of Medicine, The University of Chicago; and Margaret Carlyle, Postdoctoral Researcher and Instructor, Stevanovich Institute on the Formation of Knowledge, The University of Chicago. FREE. Participants have the option to attend one or both sessions. Space may be limited, please register in advance!